AARP provides free tax preparation for everyone from February 2 until April 13, except March 16 (St. Patrick's Celebration). Registration is required. 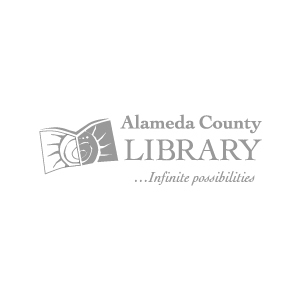 To make an appointment, call the Information Desk, (510) 608-1102, when the library is open.